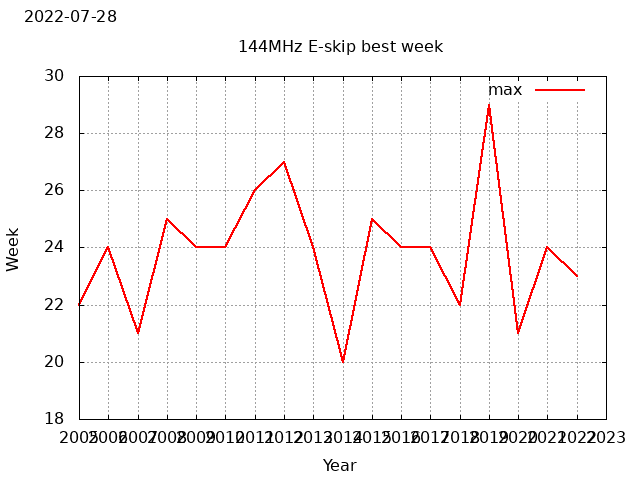 This system gives a radio propagation warning on VHF and higher when conditions are good from maidenhead locator JO21. 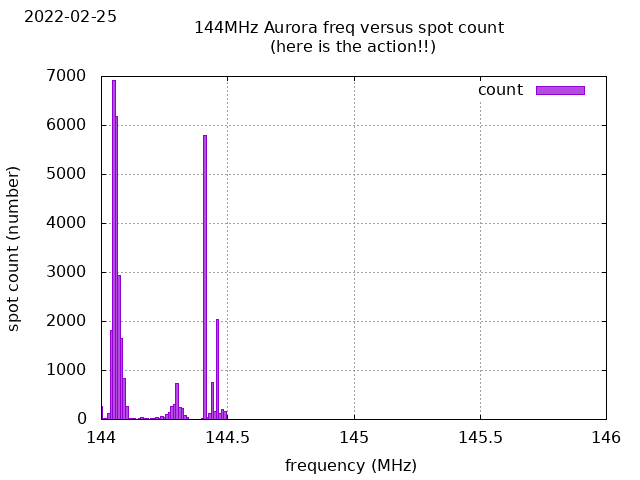 Several different sources are monitored such as the DXCluster, FMLIST, Beacons, iono data, magnetometers. 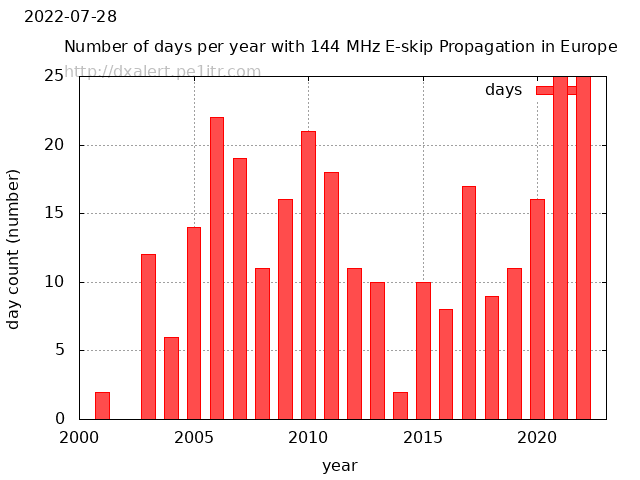 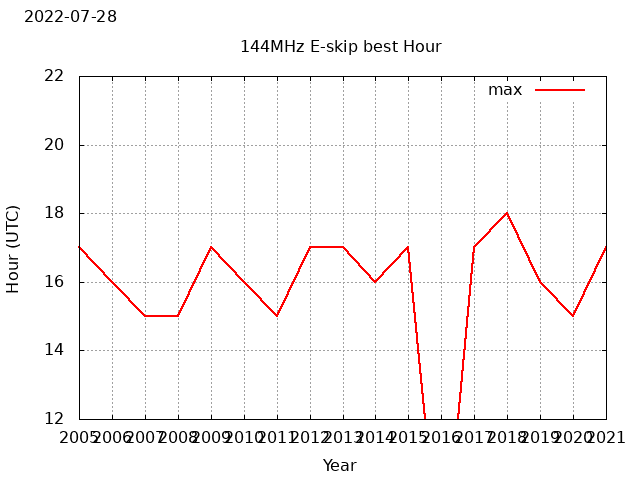 At present, the following warnings are supported: E-skip on 50, 70, 100 and 144MHz. 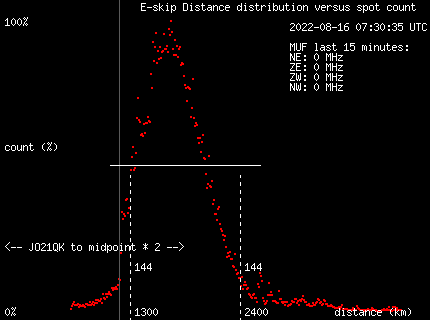 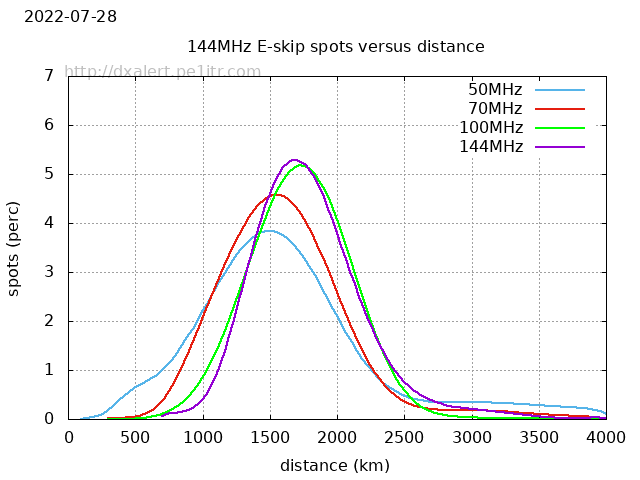 Multi-hop Es or F2 on 50MHz. 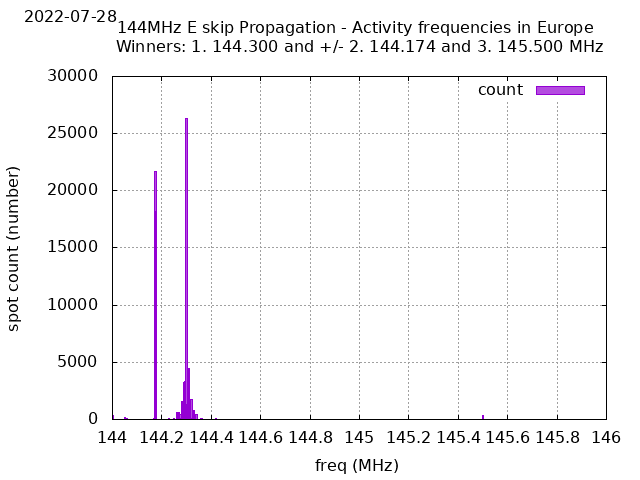 Tropo on 144 and 432MHz. 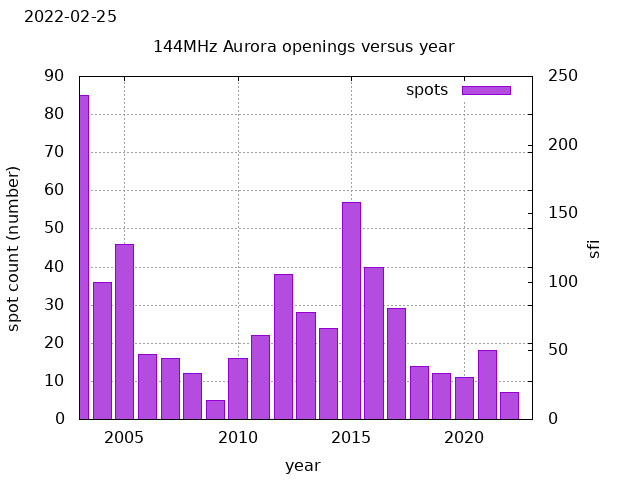 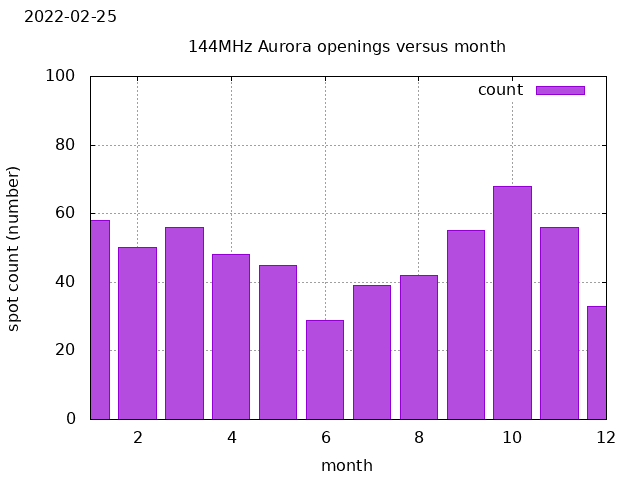 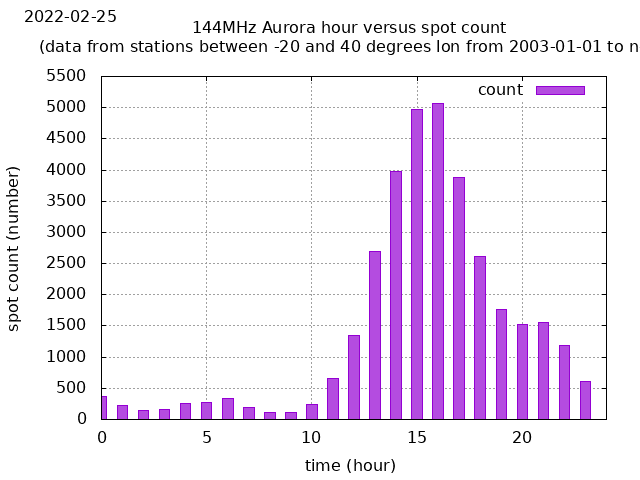 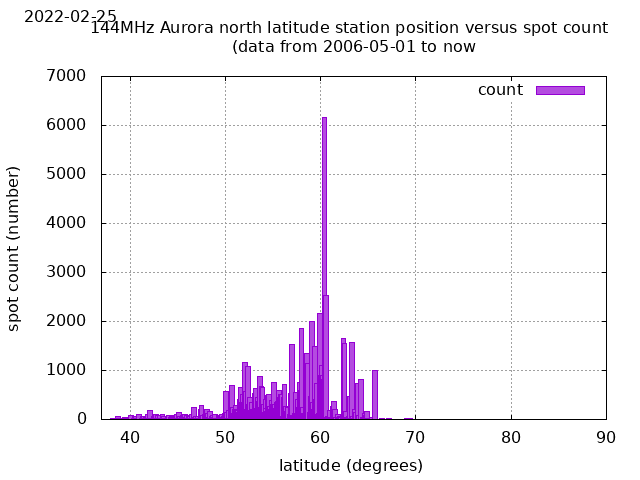 Aurora on 50, 70 and 144MHz. 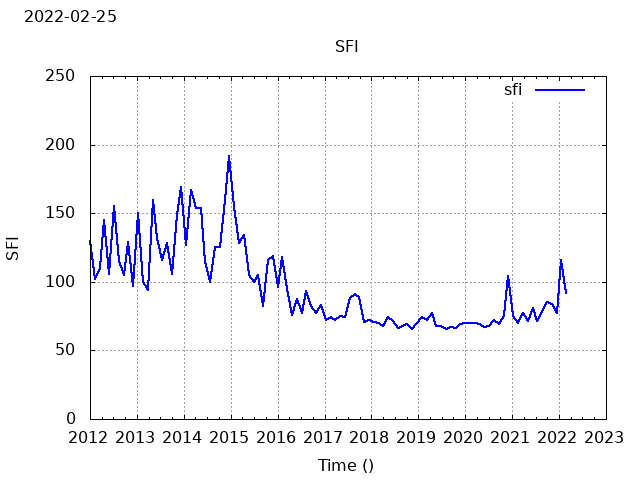 The core of the system is a MYSQL database. 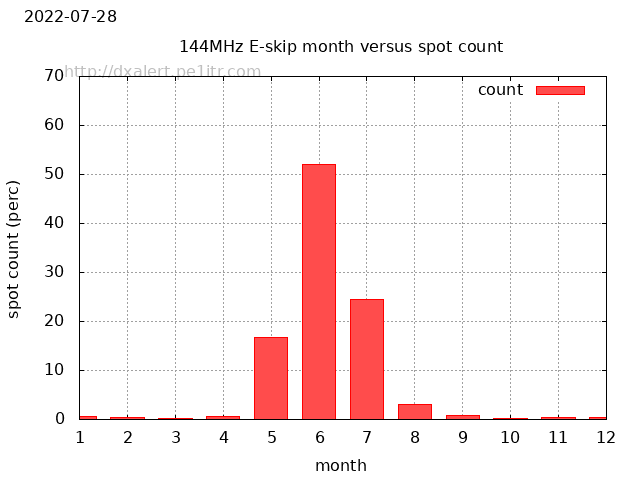 This database is mainly powered by the excellent live muf v7 software by G7RAU. 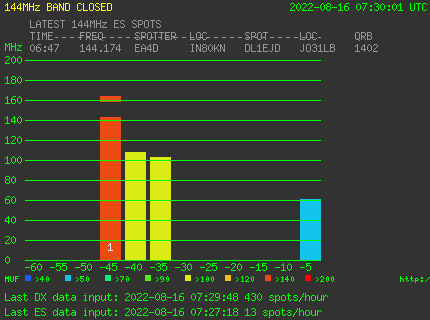 On top of this a lot of home written software for analyses and the alert system. 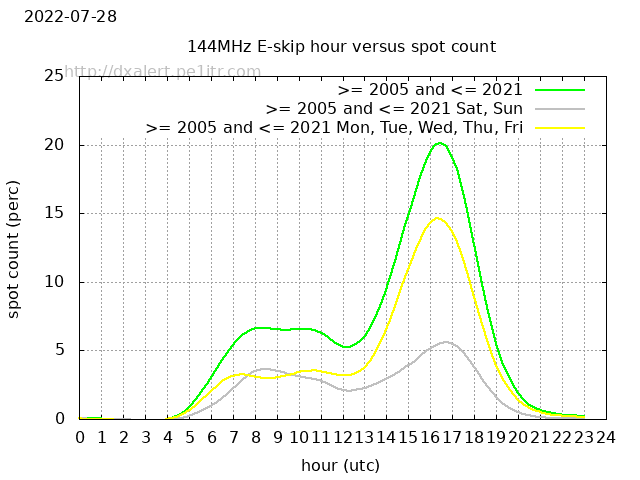 Alerts are send by Email, SMS, Twitter, APRS, DMR and POCSAG 439.9875MHz.